The NOVA Infinity Quick Change system offers the quick change of jaws, much stronger grip, an uninterrupted range of compression and expansion sizes and enhanced work holding capacities. It solves the problem of changing jaws on conventional wood turning chucks where screws are often hard to remove and stick in place. Before Infinity, changing jaws was often a lengthy and frustrating exercise. The NOVA Infinity Quick Change system delivers accessory changes in under 30 seconds without any fasteners to lose! This will save you countless hours over the lifetime of your turning work. Provides a solid geared chuck with full Duracon® composite indexing backing plate, handle and Infinity Jaw technology. Compatible with lathes up to 20″ swing. Infinity Jaw key and Jaw slides are precision machined, high grade steel, for maximum strength and long life. This chuck is also secure with an embedded dovetail design, providing a stronger and more rigid hold than the original NOVA screws and Jaws. The jaw slides used on this chuck are also self Locking – the Infinity Jaws are taper locked in line with the forward rotation of the chuck, so it holds tight at higher speeds and larger turning work. 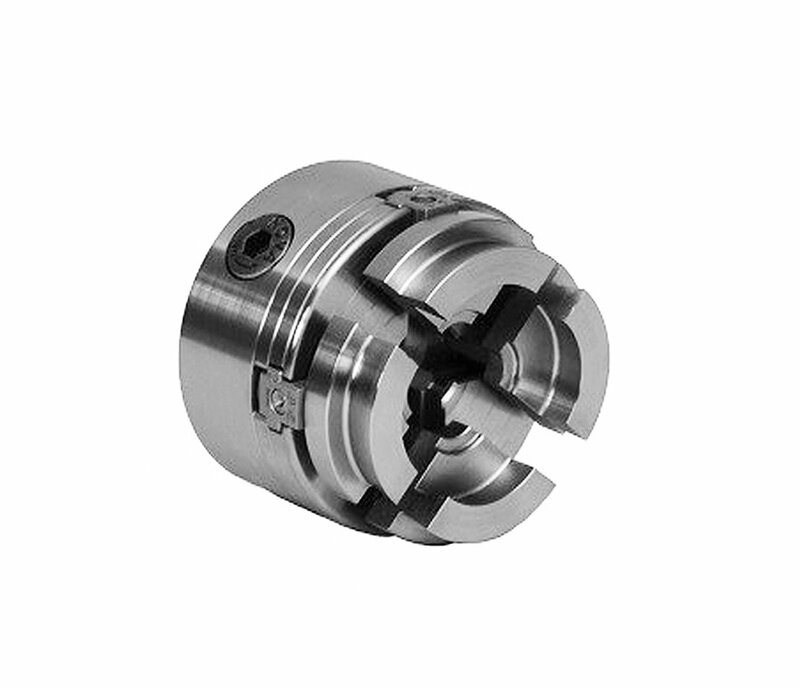 Features auto stop slides, which restricts the opening of the chuck jaws beyond their maximum range of travel, ensuring a safer turning experience. Indexing backing plate reinforced with stranded glass fibers for long life and strength.